Following the boom in Advertising agency, today hoardings are among the first things that you will encounter while on a walk to the nearest market or drive to the office. Also, it’s not easy to attract the attentions of the passerby or make hurriedly moving fast drivers to divert their attention and have a look at an advertisement. This herculean task is made easy by the selection of an appropriate site for installing Hoardings. Primarily a crossing, a busy road with slow traffic, railway gates, markets with huge footfall make for the ideal place for the placement of a hoarding site. Technology like everything else has also revolutionized the Hoarding segment. 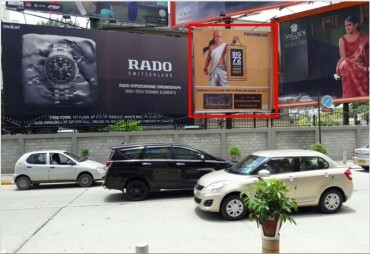 As of lately, Digital hoardings are slowly becoming very popular among Indian advertisers. 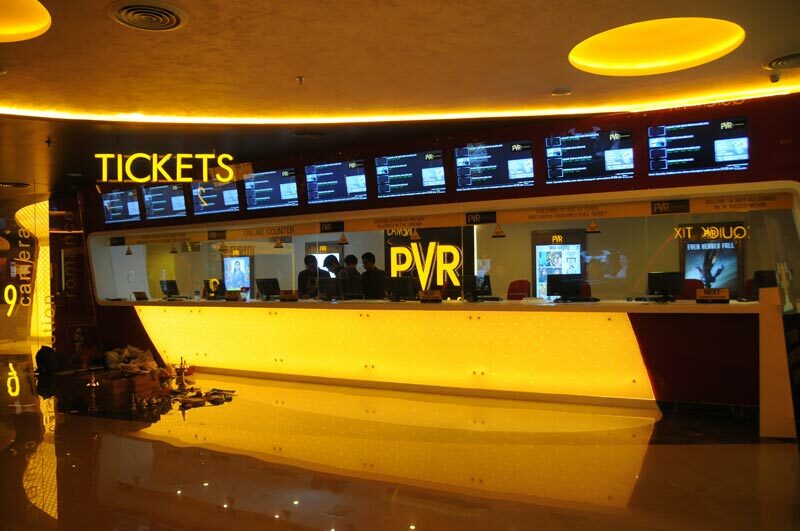 These hoardings primarily consist of a large LCD screen or a dynamic plasma screen over which the advertisements are placed. Generally, a few advertisers get the chance to advertise on a digital hoarding. The screen of the digital billboard is programmed to display a single advertiser for some fixed period and this cycle is repeated on hourly basis. This makes for a very economically viable option and is also more interesting for the viewers. Bengaluru (also called Bangalore) is the capital of India's southern Karnataka state. 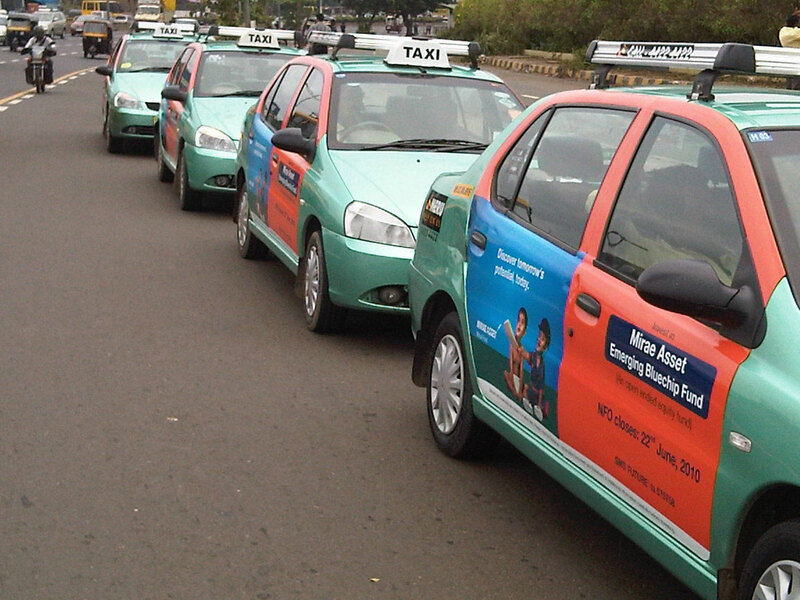 The center of India's high-tech industry,the city is also known for its parks and nightlife. 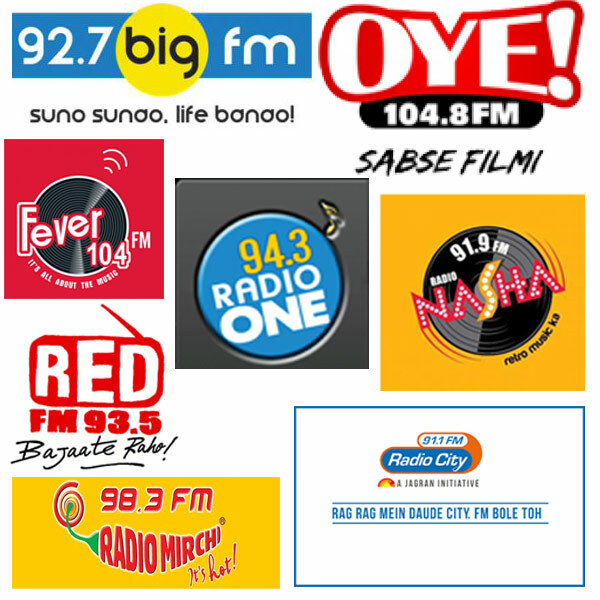 If you too want to cover a large space in the city for your brand and grab the attention of the millions of people, then you can use hoarding advertising services in Bangalore with us. 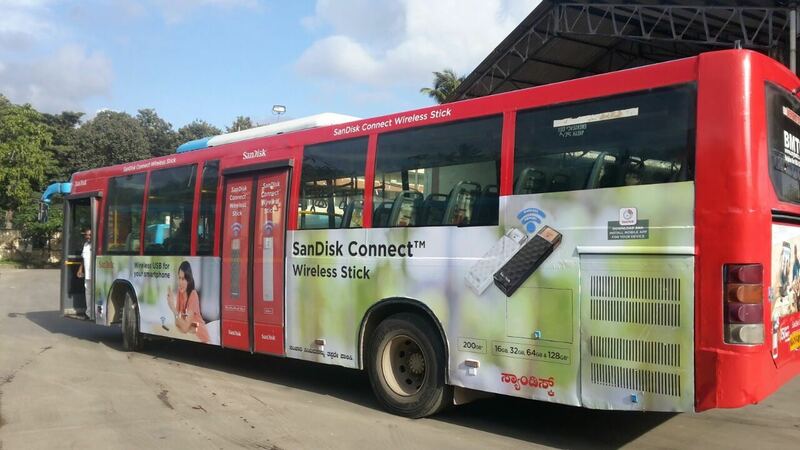 We are the right solution for outdoor advertising and specialized in hoarding advertising in Bangalore. 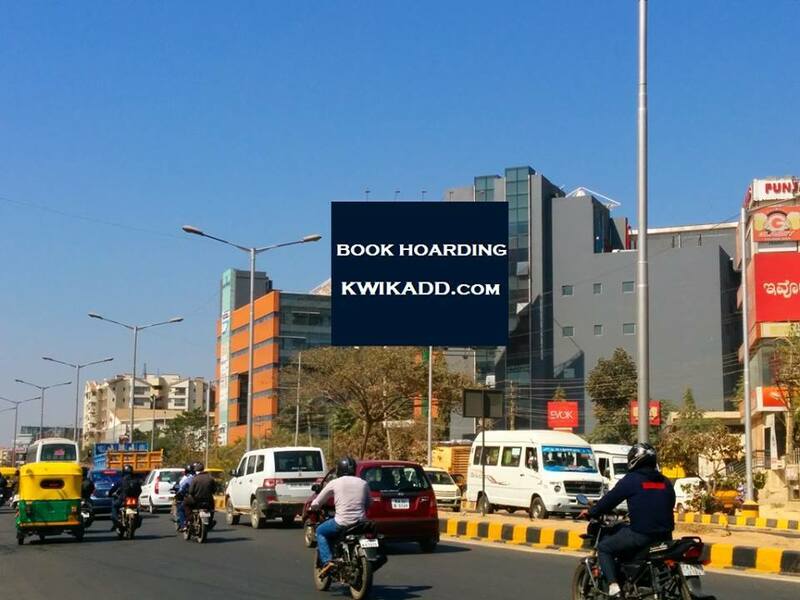 When you put up your ad for hoardings in Bangalore your product or service is sure to become the talk of the town. But for this, you need an expert hoarding advertising agency in Bangalore like us. We are working in the industry for several years and having years of experience we have many satisfied clients. The Kwikadd has a wide variety of outdoor advertising options listed at the best rates. One can find the media option suitable to the requirements on The Kwikadd website by using the filters like geography, size and media type and check the various details like rates, reference image and position. You can also contact The Kwikadd by sending a mail to help@kwikadd.com and be assured of the best outdoor advertising rates and hassle-free execution.